The data addresses multi-dimensionality of poverty and provides a unique opportunity for a convergent, evidence based planning with a Gram Panchayat as a unit. 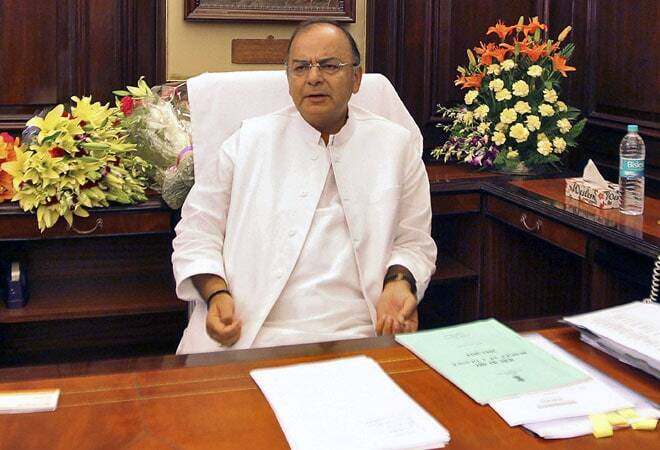 Finance Minister Arun Jaitley on Friday released the first Socio-Economic and Caste Census (SECC) in eight decades, saying the document would be essential for policy makers - both at the Centre and at the state-level. "The enormity of schemes and reaches that all governments have, this document will form a basis of helping us target groups for support in terms of policy planning," he told reporters. He said the document will reflect the reality of India and be a very important input for all policymakers both for the central and state governments. This is the first Census released after 1932 and contains various details with regard to specific regions, communities, caste and economic groups and measures the progress of the households in India. "It is after 7-8 decades that we have this document after 1932 of the caste census. It is also a document which contains various details ... who are the ones who have qualitatively moved up in terms of life, which are the ones both in terms of geographical regions, social groupings which in future planning needs to be targeted," Jaitley said. - 60 per cent (or 10.69 crore) families qualify for "deprivation"